I have recently gotten into watching Kamisama dolls - one of this summer's series. I am also beginning to watch Kimi Ni Todoke the movie (yes grad school has really lagged me on my must sees). I will give a review of Kamisama when I finish watching the third episode. As for first impressions, the intro art was really good. I remember seeing screenies on another blog and thought the colour choices was a bit faded but nice. I have to say the same with Kimi ni Todoke - the colour choices aren't a vibrant HD - but it gives everything a nostalgic feeling. Which I think is fitting for older audiences reminiscing about high school times. 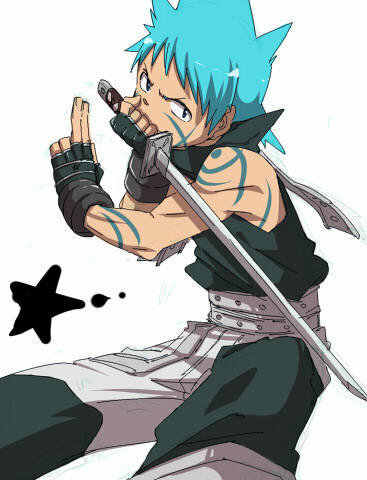 Lately I've been hooked on Soul Eater and Fairy Tail as my source of entertainment. Though there's certain things that do bug me, such as obvious plot twists, dry jokes and over-exaggerated characters, there are still things that I thoroughly appreciate - which may be why I have watched nothing but children anime for the past 6 months. Rather than making perfect characters, the series creator make sure that each character has a flaw that they have to overcome - which we assume they overcome as they grow with age. This makes it really easy for us to side with the character and cheer them on as they overcome their imperfections. Another thing about the protagonists is that they aren't hit with the cautious and hesitant nature of adults. They follow their hearts and go at things full throttle. What I've noticed is that they establish certain roles and relationships that we the audience take as absolute. Examples of these are: Gray and Natsu fight but will always be best friends, Erza is dependable and will always be in the eright, Professor Stein is Shibusen's greatest asset. After making these clear, the series challenge these notions through different events and plot twists. This is a really good way of keeping the viewer engaged. The last thing I am going to talk about is that each of these series have a end=point which will signify the end of the narration. 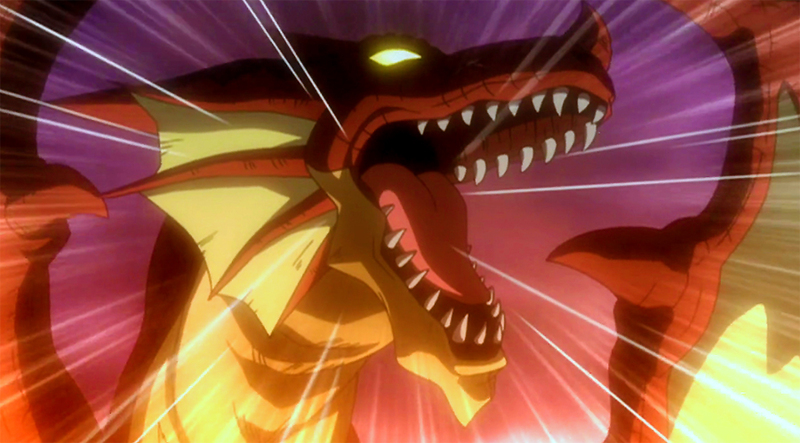 For Fairy Tail, it is when Natsu finds Igneel. For Soul Eater, it is when the witches, kishin, and Shinigami end their war. This doesn't necessarily mean that this is how the story will be resolved - it could end with no resolution (i.e. :Natsu accepts that he will not find Igneel) or minor resolution (i.e. : Shibusen beats Arachne but the war can start again in years time). But the magic with this is that there is an end point - we are assured of avoiding a never-ending anime loop that only makes episodes to generate gross income. This is really important for me personally. I appreciate series that focus more on the storyline than stretching episodes or creating a season hit. 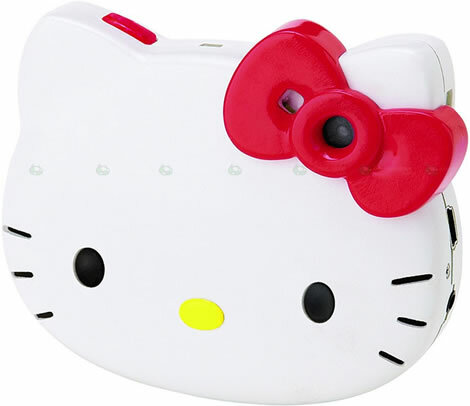 Made cute and lovable by Hello Kitty and then trendy by Lady Gaga - the hairbow is a hairstyle that will not only make you adorable and cute, but fashionable and stylish. Here is a video done by Cutie on one way to make it. Take the top layer of your hair and make a high off-side ponytail. Split the ponytail into three sections. One for each side of the bow and a little tiny piece for the middle. The first time trying it may take you half an hour or so to get the feel of it. But consecutive tries are much faster. My last attempt at the hairbow only took me 10 minutes and it was my second try at it. The July issue of LaLa (the magazine that originally had the OHSHC manga has confirmed a live-action drama series. Yusuke Yamamoto will be playing Tamaki Suou and Haruna Kawaguchi will be playing Haruhi Fujioka. I'm really skeptical about Yusuke's ability to portray Tamaki well. Though his face is renowned as gorgeous in Japanese culture - I'm not so sure that it resembles Tamaki's well. We've seen Yusuke do the bad boy act and the supermodel girly-man act. Transitioning into a well-refuned, child-ish yet charismatic character is going to be interesting to see. Haruna aesthetically is a good match to Haruhi's down-to-earth nature. Also want to see how she looks with short hair (thank you Horikita Maki for not taking on another androgynous role). Haruhi has a fairly simple personality and shouldn't prove to be a challenge. Also coming out this July is a remake of Hanazakari no Kimitachi e (2007). I'm not entirely sure why a re-make is happening 4 years after the fact - and why a korean version is coming out at the same time. I think the manga was okay - definitely not HYD worthy so why it's following the legacy is unclear to me. Tomo and Maki were excellent in their roles (Oguri Shun was okay - Sano was portrayed very dark and expressionless - though I guess that added to his conserved nature and mystery). The new Sano seems very asynchronous to his reserved and clean-cut personality. 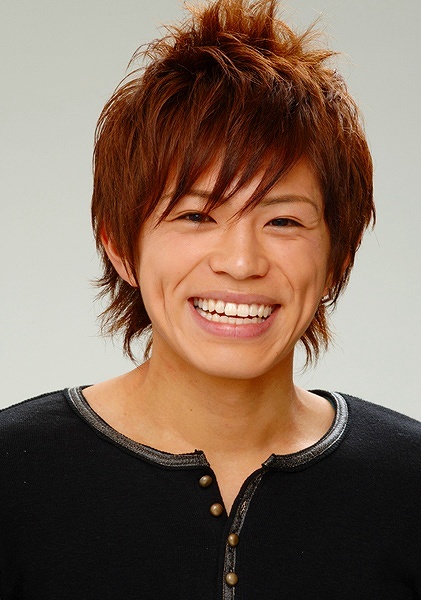 Aoi Nakamura and Shohei Miura will be playing Sano and Shuichi. AKB48's Atsuko Maeda will be playing Mizuki. I will be watching the Korean and Japanese remake versions to see how they fair out to the original - stay tuned! It's going to be a challenge because they do not have hiragana over the kanji like it Yatsubato! If anyone has some recommendations on good ways of doing this via dictionary - I would welcome any advice! Here is a snapshot of one of the pages - look for my attempts at understanding this book during the summer! A couple years ago, my best friend was really hooked onto this Japanese drama called One Litre of Tears. It is based on a true story of a girl who dies from spinocerebellar degeneration, a disease that slowly removes your ability to control certain nerves - taking your ability to control your walking, speech, and everyday functions such as sports, chores, and work. As the name suggests, it has been designed to be a tearjerker for those watching it. Though I am sure that there is a story-based meaning behind the title. After watching the first episode, it reminds me greatly of Myu no Anyo Papa ni Ageru, a drama about a father who has a similar disease that takes away his ability to control his nervous system. Of course, 1L of tears came out three years earlier, so the comparison should be the other way around. Expected tragedy: we are aware that the protagonist dies, so we constantly expect negative outcomes from conflicts presented in the storyline. Highly optimistic and young protagonist: She has hope and dreams prior to finding out about her disease. She is the star child among her family. She is young and should have a bright future ahead of her. The drama introduces her character pre-disease so that we can relate and grow to like her. Making her a really bright character also allows them to create a bigger change in mood and personality when the story progresses. These two elements alone, add tension and expectations of bad events and character changes. I will create another post when I am in the middle of the series and when I am in the end. Battery clip with 2 wires soldered on each positive and negative part. 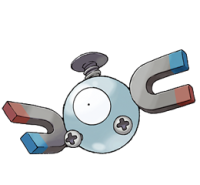 You basically build the clay body around the 9V battery. Make the head with clay, leaving two tunnels for the eyes. Solder a negative and a positive end of each LED light to make them in series. Connect the remaining free negative end of the LED to the resistor. Place lights in the tunnels and complete the circuit by soldering the positive wire from the battery clip onto the negative part of the resistor and the negative wire of the battery clip to the positive end of the other LED. The clip acts as the neck connector. The longer your wires, the more headless and fun your kitty will be.